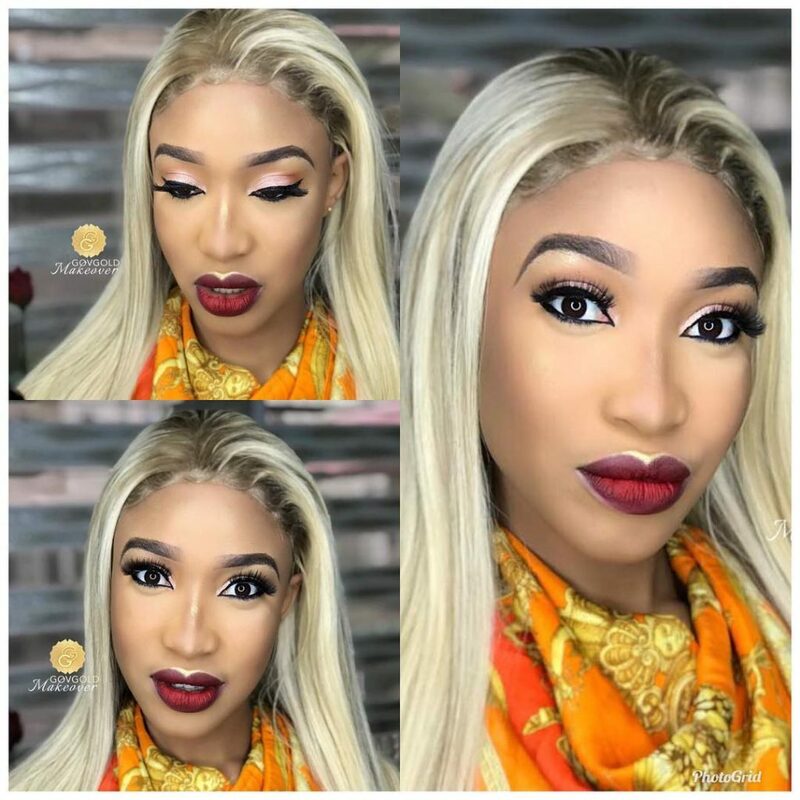 Below are new makeup photos of controversial Nollywood actress, Tonto Dikeh. The ‘born again’ actress shared the pictures on IG where she advised her fans to preach the gospel with boldness. ”PREACH THE GOSPEL WITH BOLDNESS *…every spirit that confesseth not that Jesus Christ is come in the flesh is not of God: and this is that spirit of antichrist, whereof ye have heard that it should come; and even now already is it in the world (1 John 4:3). * To better understand what we just read in our opening scripture, it’s important to read the next verse, which is 1 John 4:4. It says, _*“Ye are of God, little children, and have overcome them: because greater is he that is in you, than he that is in the world.”*_ There’s an antichrist spirit in the world; there’re those who simply hate everything about Jesus, but they’re not a factor, because you’ve already overcome them. Through you, He’s delivering men from darkness, into light, and from the power of darkness unto God. He’s establishing His righteousness and expanding His Kingdom in the earth. You’re not walking in your own strength”.